? 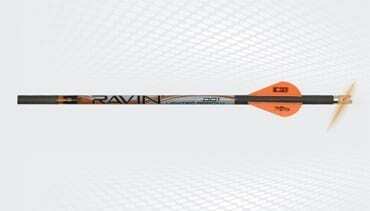 *Match-Grade arrows compensate for the added weight of lighted nocks and weigh the exact same as Ravin non-lighted arrows for the same flight accuracy. ?